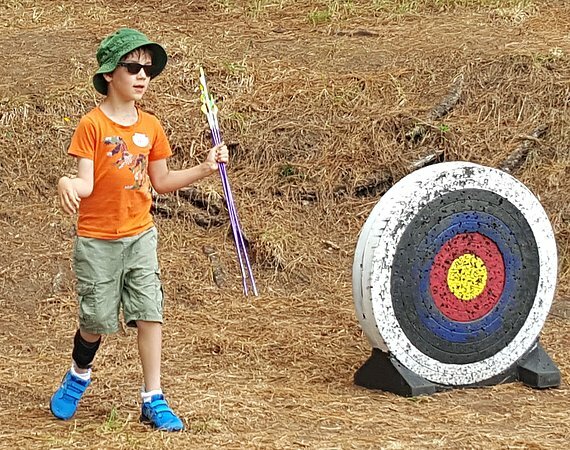 dsport has established partnerships with a number of archery clubs around the region. 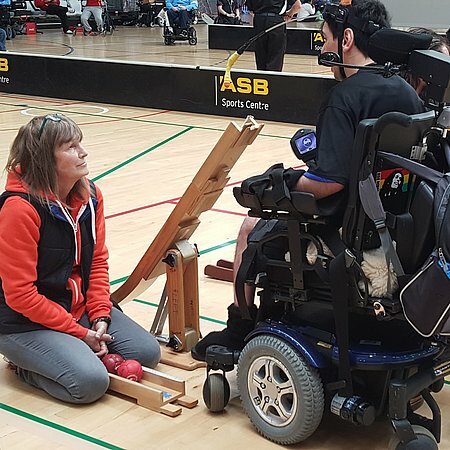 If you are interested in playing archery, here are the clubs in the Wellington Region. There are over 25 athletics clubs in the Wellington Region. 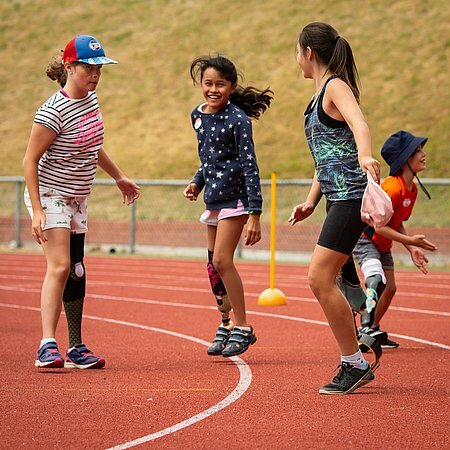 Check out the Athletics Wellington Club finder to find a club which is close to you or provides for your requirements. 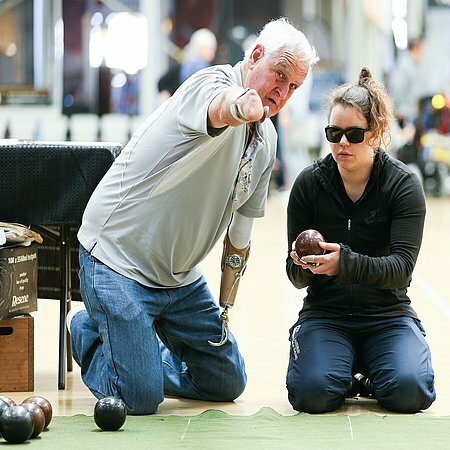 A game of Boccia consists of four ends in the singles and pairs but consists of six ends in the teams. The object of the game is for players/teams to get their coloured Boccia balls closer to the jack than their opponents. A number of dsport members play bowls and find clubs are very supportive and helpful, especially if you are in a wheelchair. dsport has established partnerships with a number of cycling clubs around the region. With nearly 20 cycling clubs in the region there is plenty of opportunity to find one which best fits your needs. 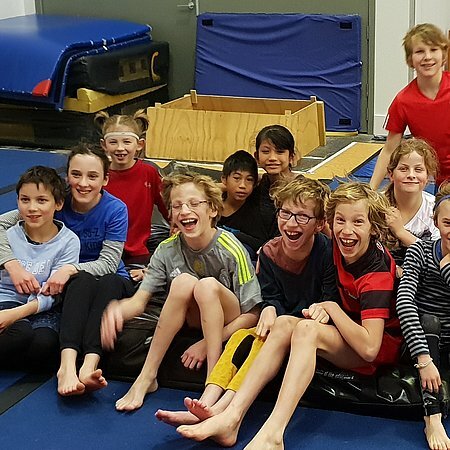 dsport Youth Group is for 5 – 18 year olds. It has been designed so young people can experience a range of opportunities in different sports, recreation and leisure activities. 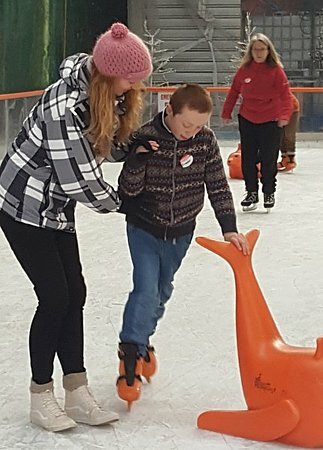 Through our youth group we aim to provide pathways to sport, opportunities to compete at regional and national levels, social networks for our young members and their families, and improve disability awareness within sport. Some of our programmes we undertake ourselves. Some are integrated with mainstream sports. We have partnerships other sports organisations to assist our Youth Group. All family members are most welcome. 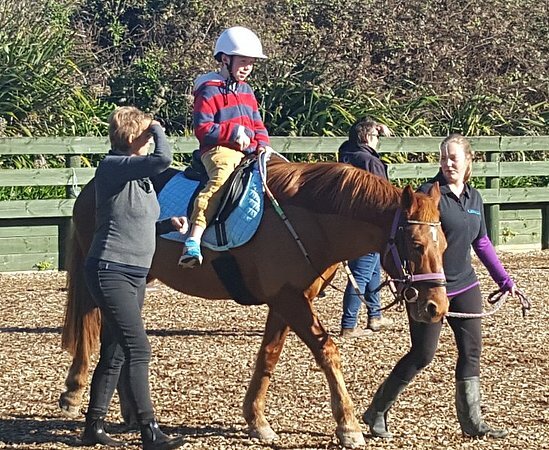 Horse Riding is a great sport for people with disabilities. 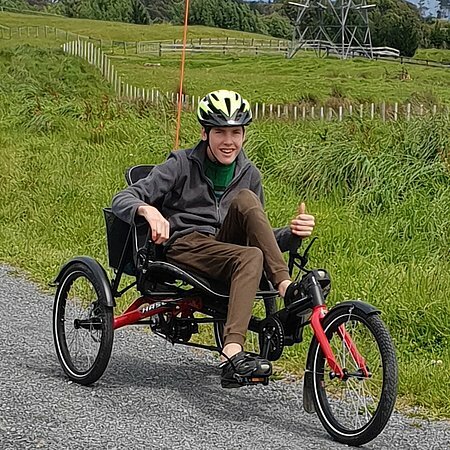 There are a few permanent courses set up in Wellington, of which one is wheelchair accessible. 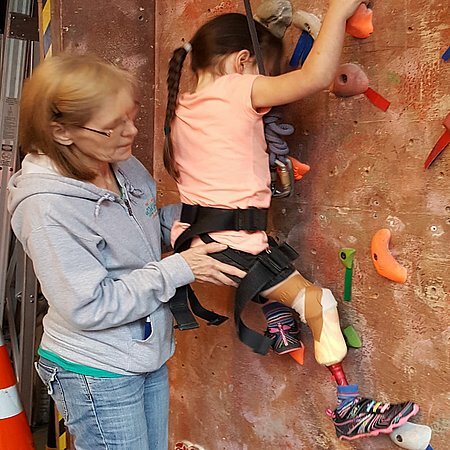 There are 2 indoor rockclimbing venues in Wellington which are accessible and have been used by our members. There are a number of rowing clubs in Wellington. Currently Star Boating Club does have an adaptive rowing skiff and is welcoming potential rowers. 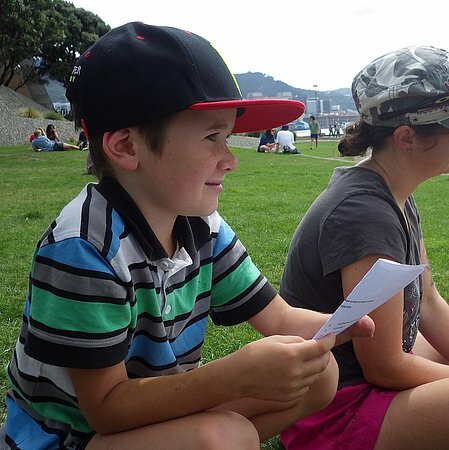 Sailing on Wellington Harbour on a fine day is fabulous. 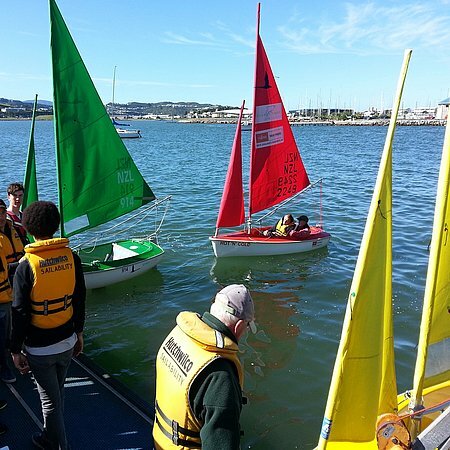 To try sailing you have a number of options you can try sailing without joining a sailing club.